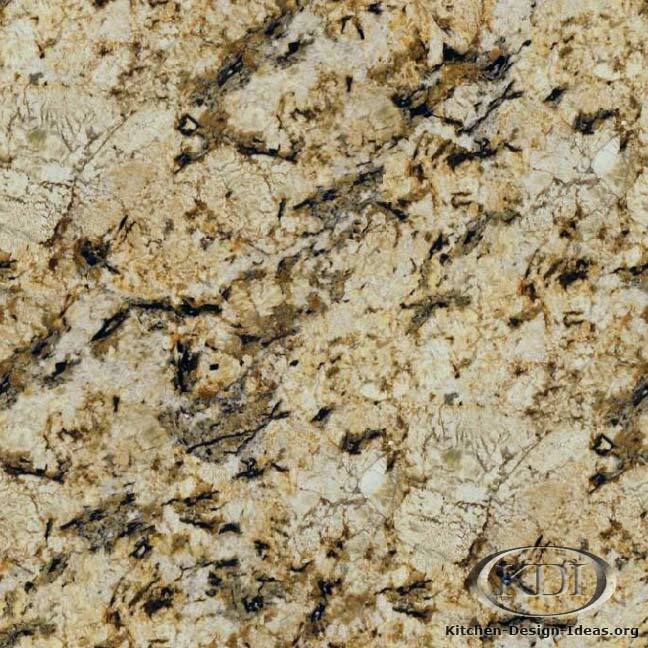 Country of Origin: According to stone distributors, Amarello Gold is quarried in the upper layers of the Kodiak quarry in Espirito Santo, Brazil. 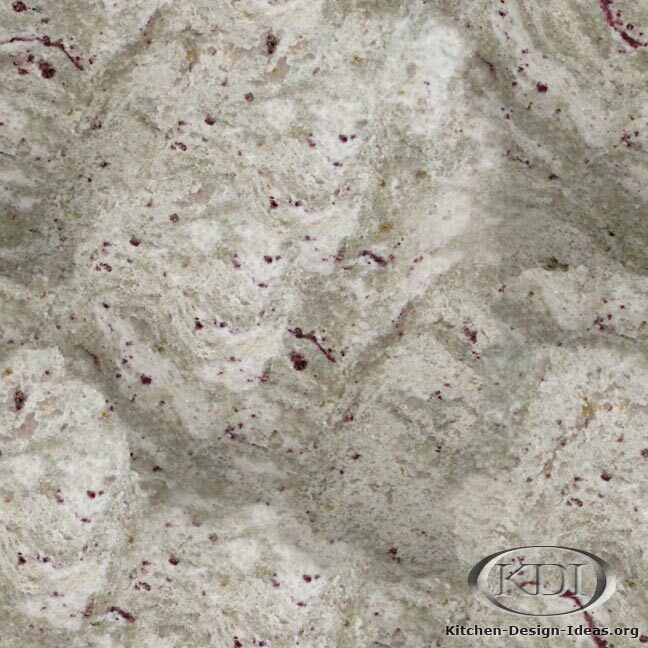 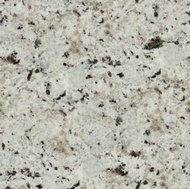 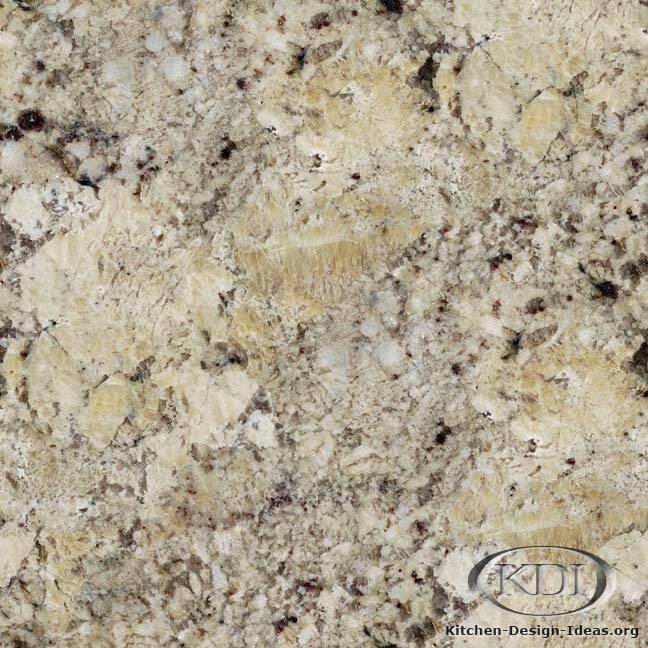 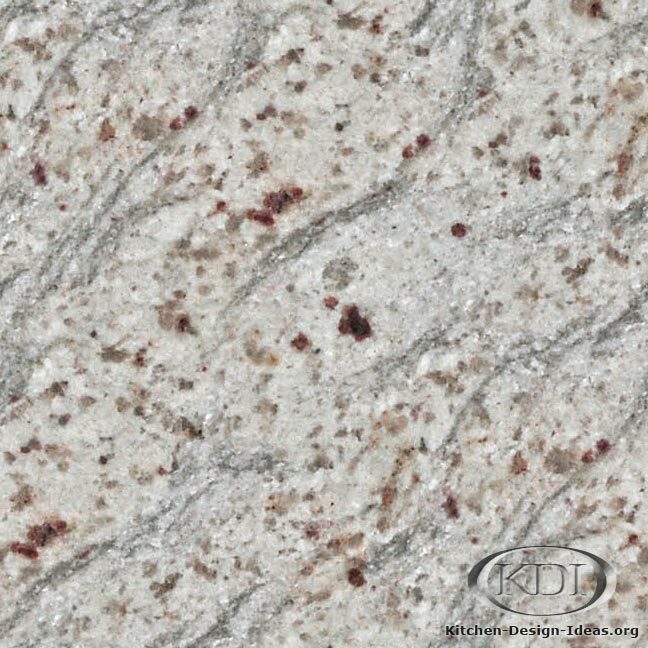 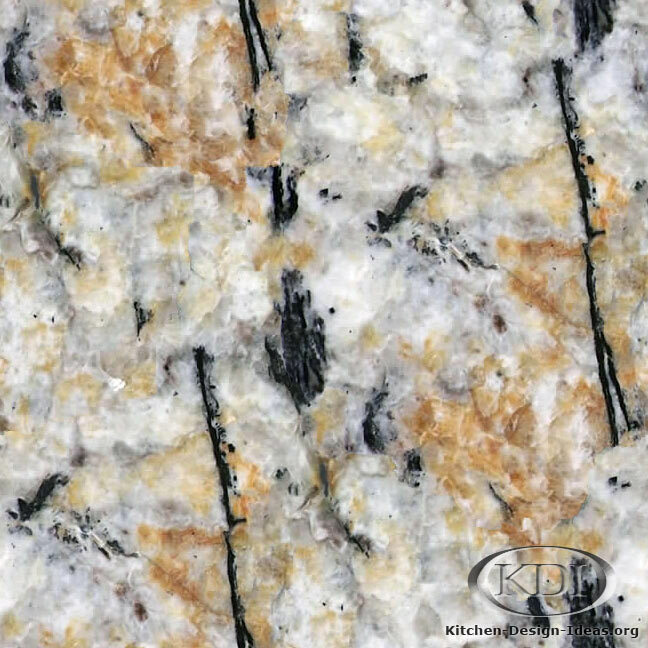 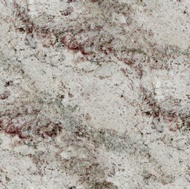 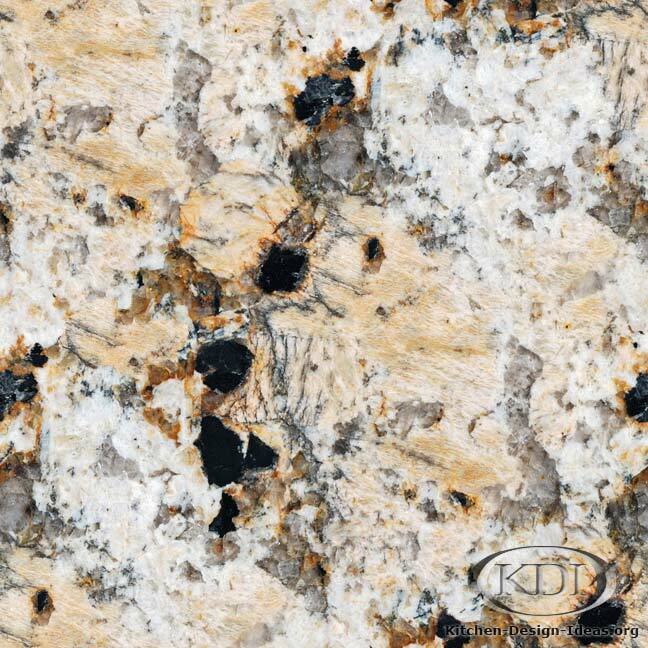 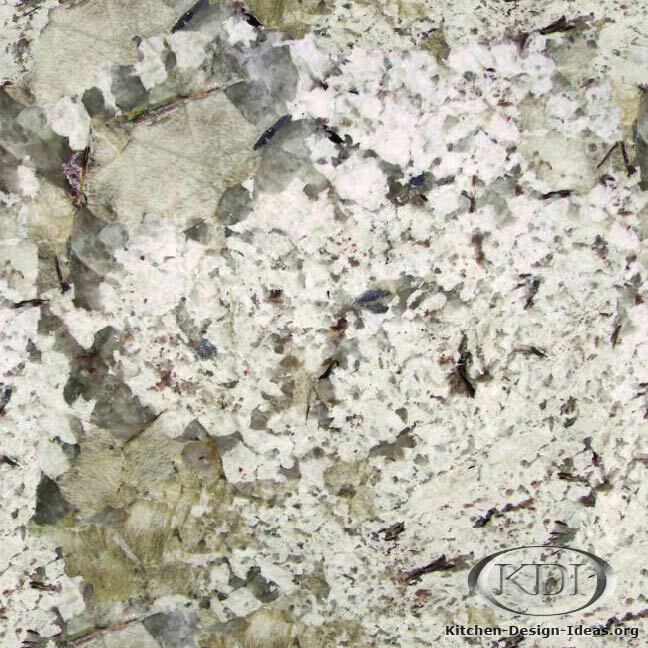 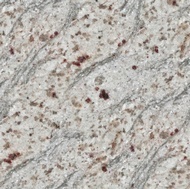 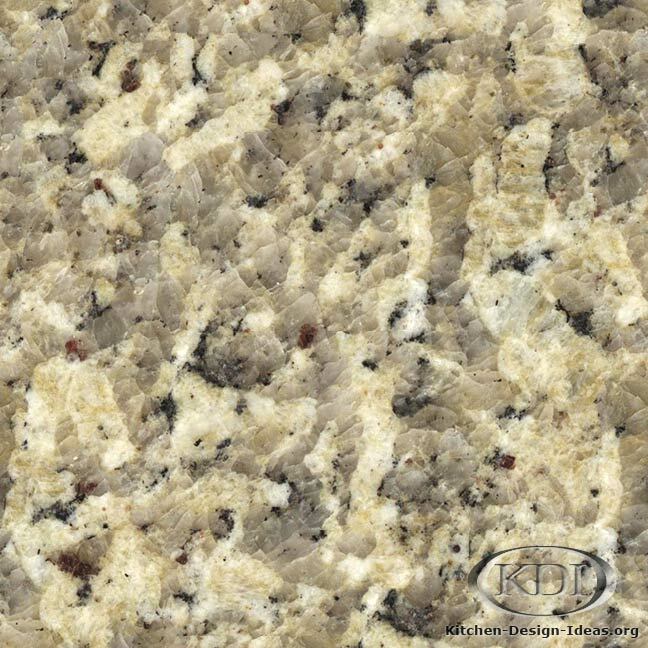 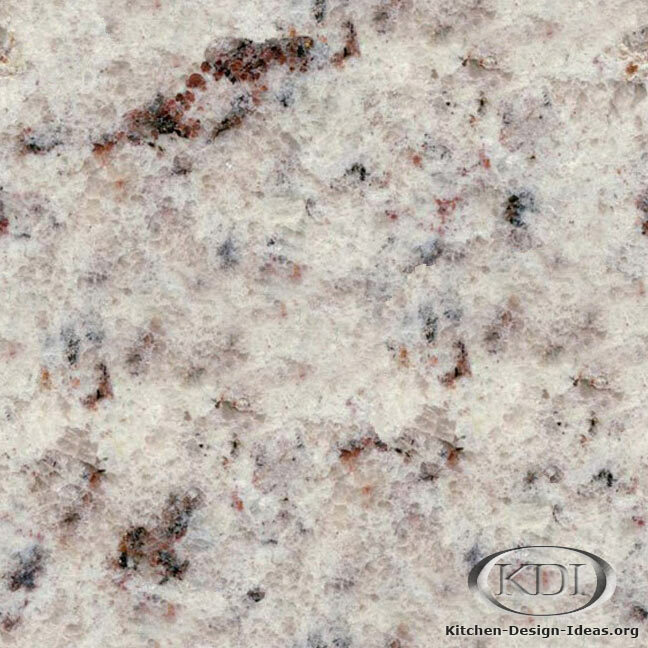 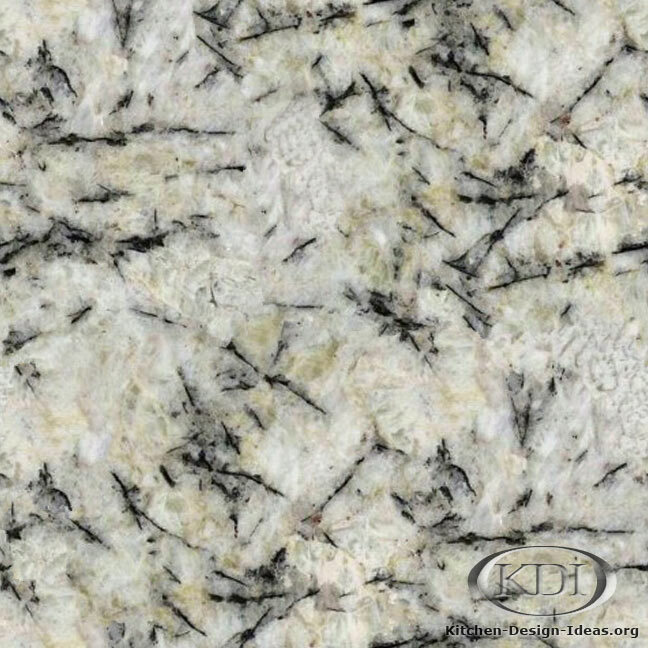 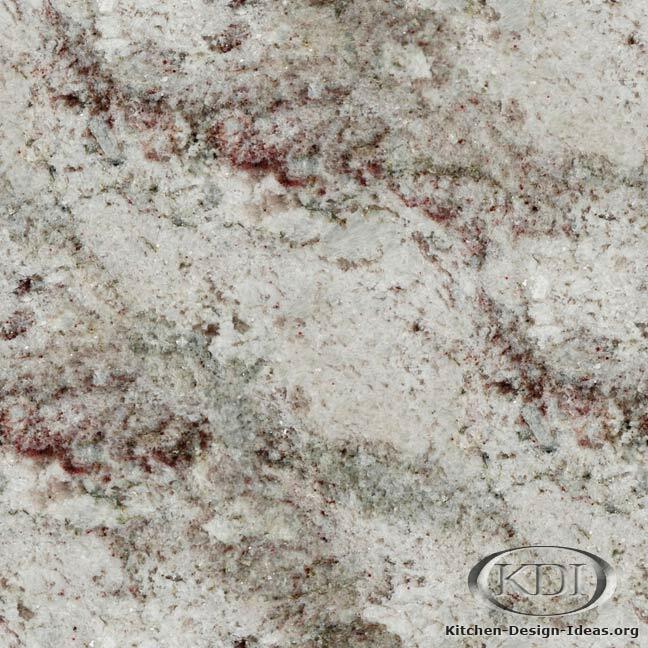 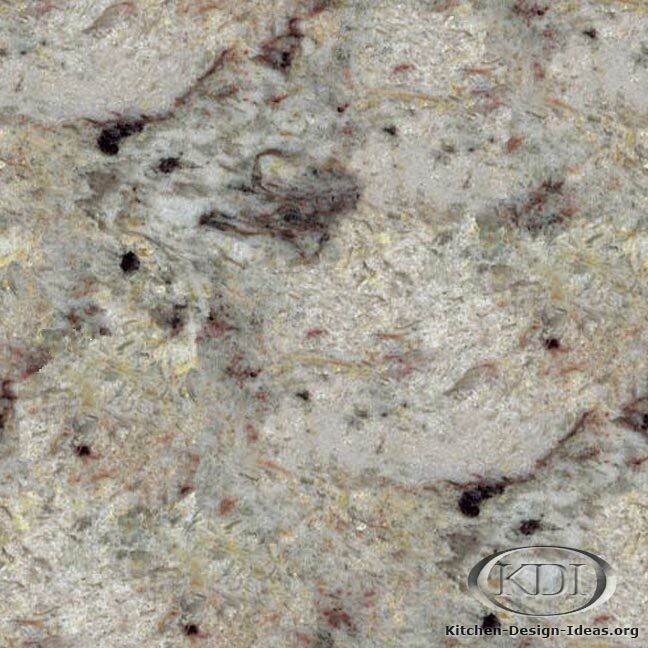 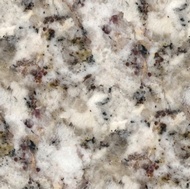 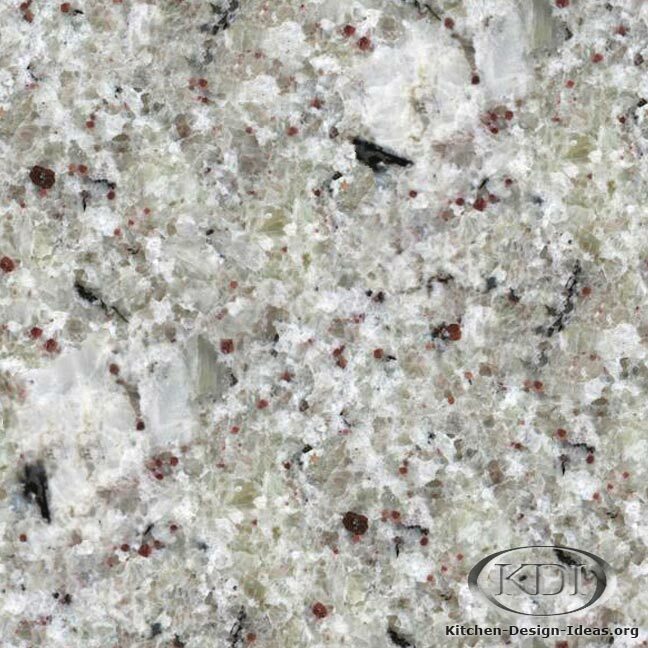 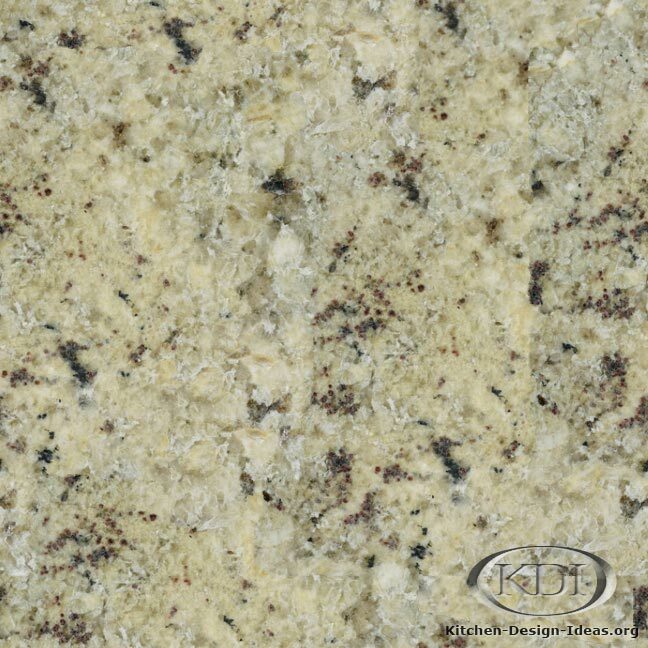 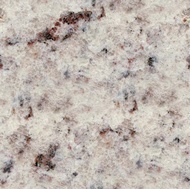 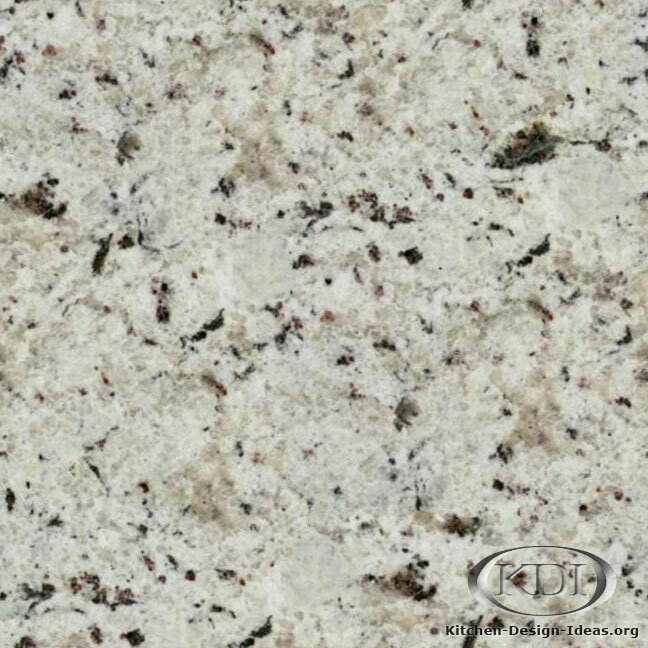 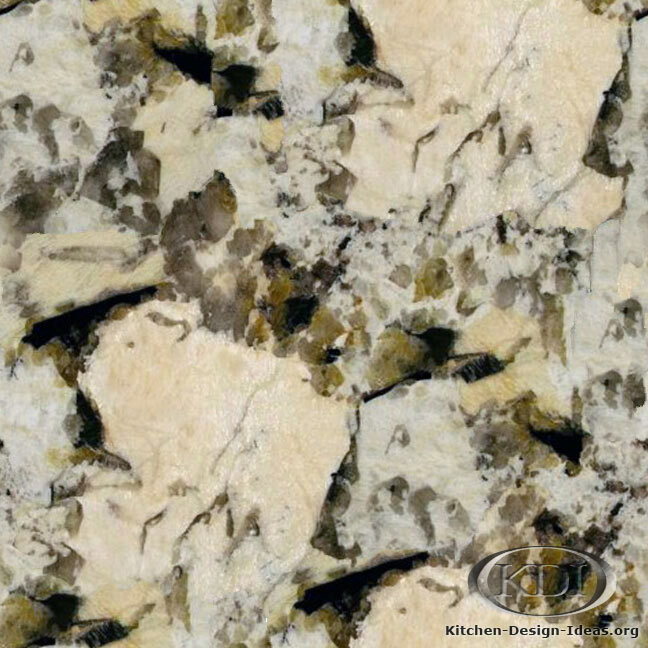 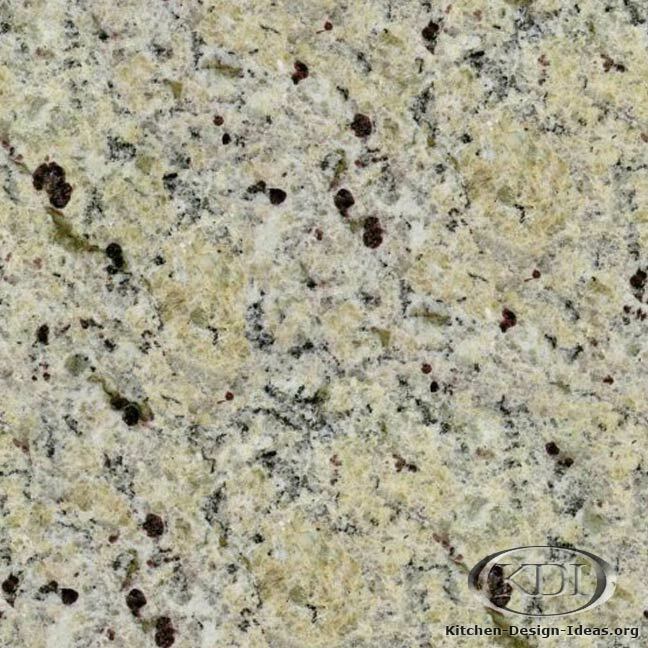 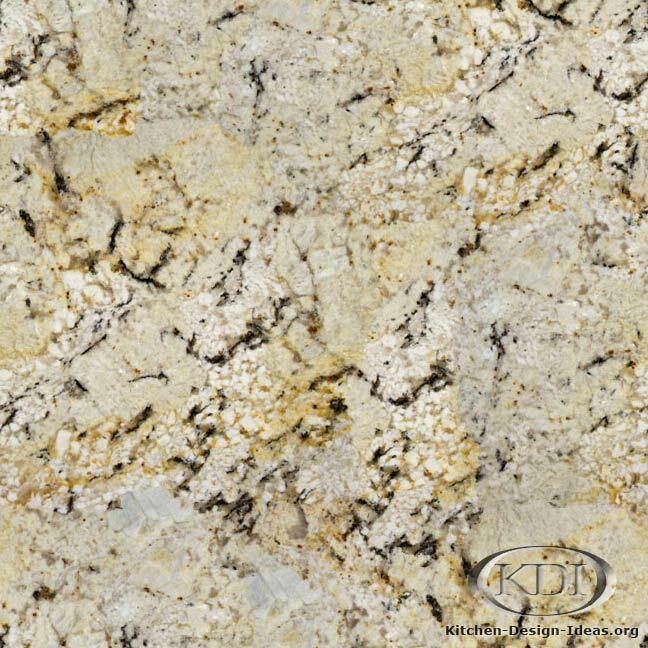 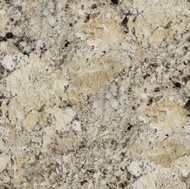 Designer Comments: A dazzling assortment of beige and white feldspar, translucent quartz, and blood-red garnet crystals, this granite could take your breath away. 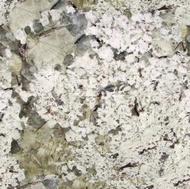 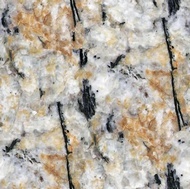 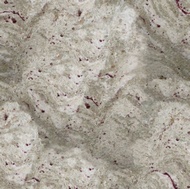 It features some of the same qualities as Kodiak granite, but with different coloring, most likely due to the differences in the amount of water that penetrated the bedrock over the millennia. 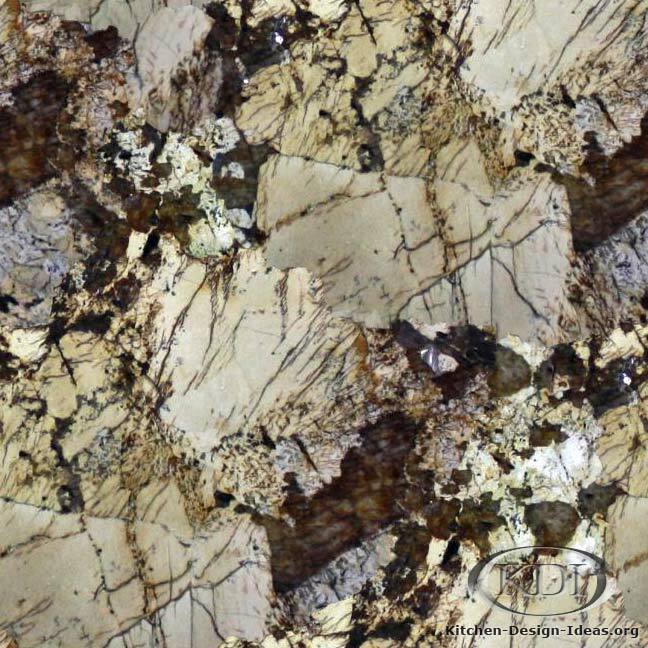 Oxidation likely created the rusty gold and beige tones in this material. 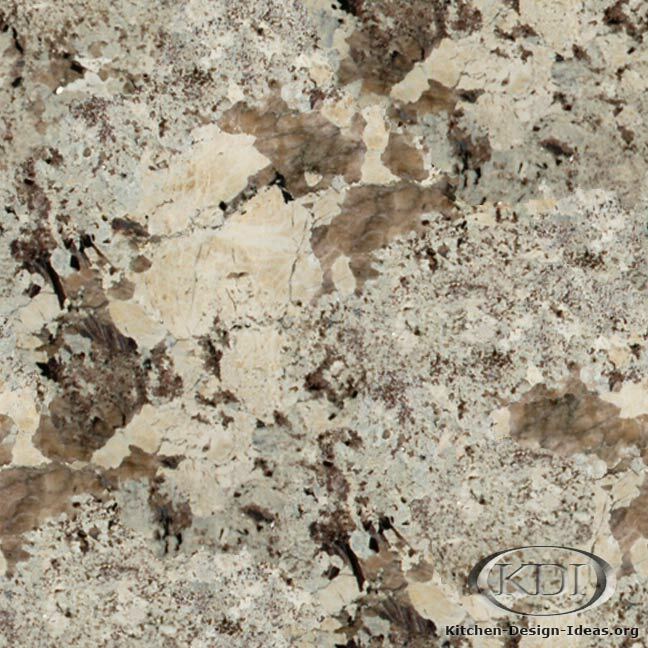 Consider using this with dark walnut-stained or cherry cabinets for a striking combination. Caveat: Color correctness and image accuracy are not guaranteed. 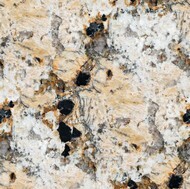 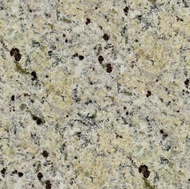 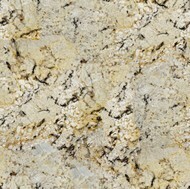 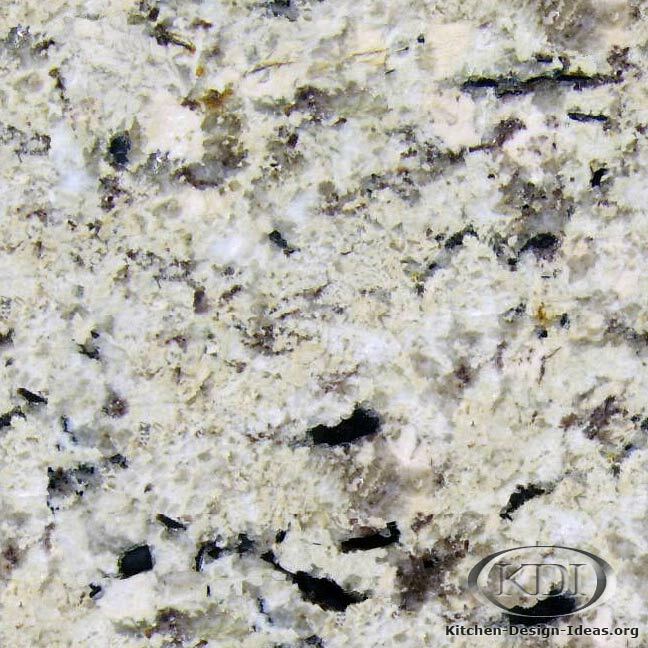 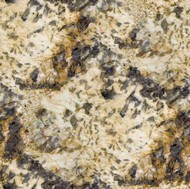 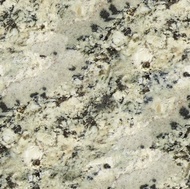 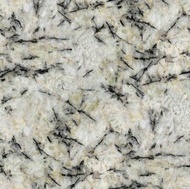 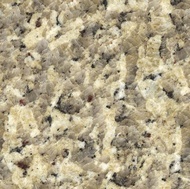 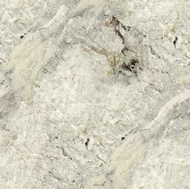 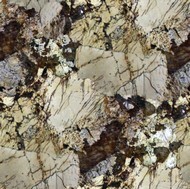 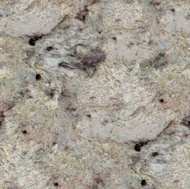 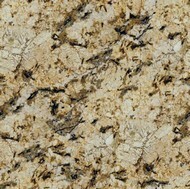 Since granite is a product of nature, you may not find material that looks like this photo. 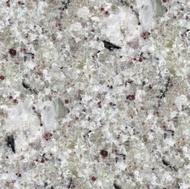 It could be completely different! 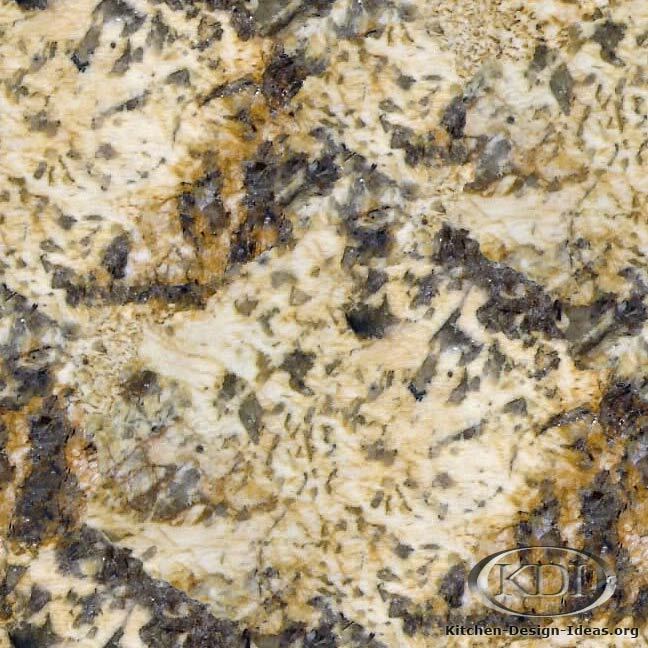 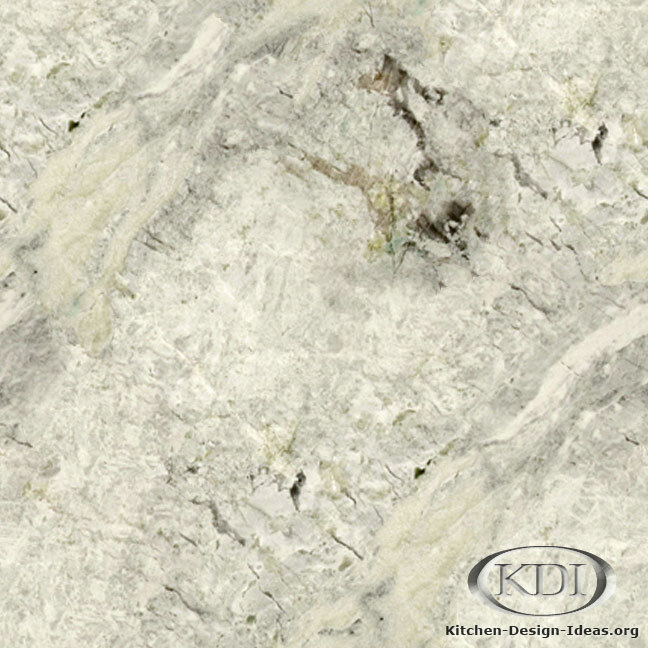 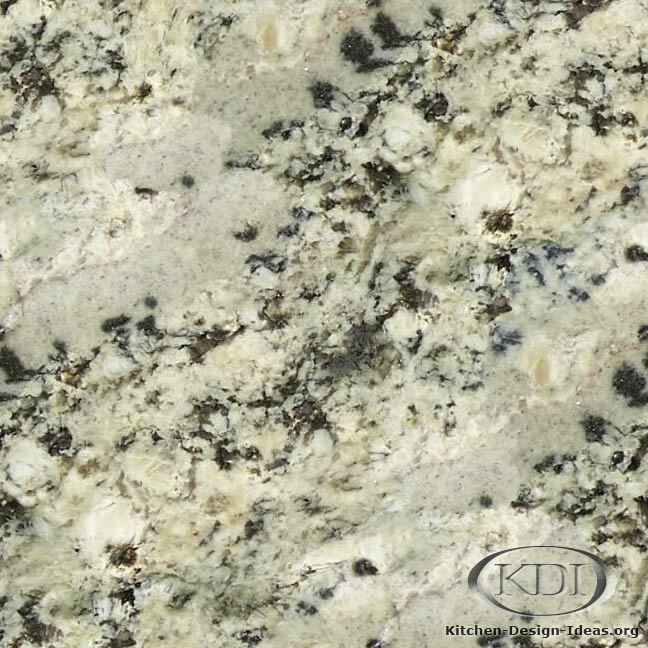 Be sure to locate your own granite slabs in person when ordering your kitchen countertops.